Deputies with the Hidalgo County Sheriff’s Office are searching for the husband of a woman found dead in her rural Peñitas home on Sunday. Sheriff’s officials responded to a home in the 39000 block of Brittney Street after someone reported the discovery, according to the sheriff’s official Facebook page. 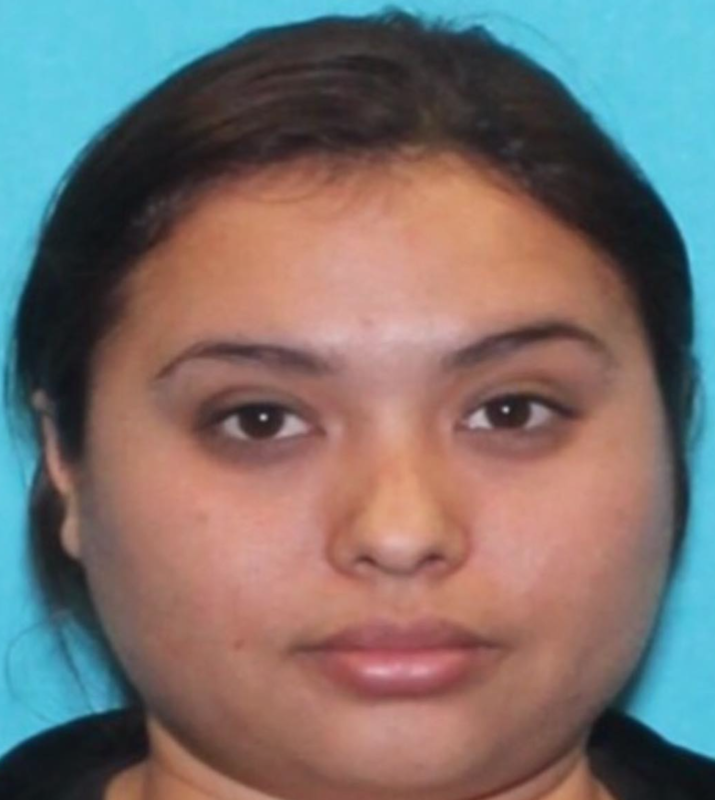 The woman, identified as 30-year-old Adaly Tellez Johnson, was pronounced dead by a Hidalgo County Justice of the Peace, sheriff’s officials said. Tellez’s common-law husband, Eduardo Gonzalez, 29, was named as a person of interest after they found “signs of foul play,” at the scene. 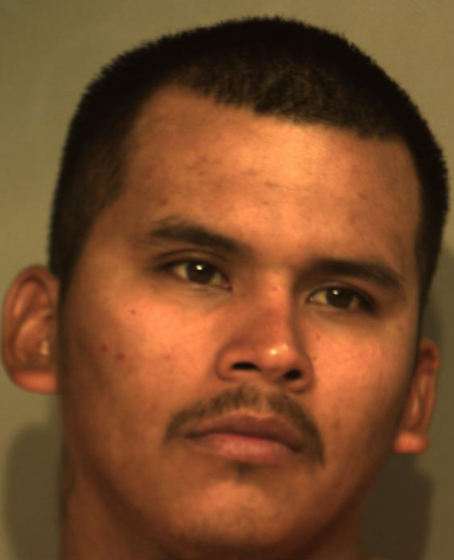 Sheriff’s officials are asking the public for any information regarding Gonzalez’s whereabouts. Anyone with information may call the Hidalgo County Sheriff’s Office at (956) 383-8114, or those wishing to remain anonymous can call the Hidalgo County Crime Stoppers hotline at (956) 668-TIPS (8477).